To blog or not to blog? That’s the question. Or, at least, that will be the main question of this blog post. The answer to the question is pretty simple: yes, you should blog. In this post, I’ll explain why you should blog. I’ll also discuss some of the challenges you’ll face as a blogger, and how you can cope with them. Adding content on a regular basis should be part of every sustainable SEO strategy. It allows you to rank for new keywords and to keep ranking on those you’re already found for. If you blog regularly, Google will ‘see’ your site as active, alive and relevant. This will definitely help your rankings. One of the reasons WordPress websites usually are able to rank relatively high in Google is all because of the blogging structure of WordPress. A blogging structure makes it easy for website owners to create new content. The threshold to write is very low! And if you’re writing more often, you will have a higher chance to conquer the competition in Google. Blogging therefore is a very good way to keep creating content and to start ranking in the search engines. A blog will be a great marketing tool for every website. In your blog, you can tell readers about your brand, your products and perhaps also about yourself. Maintaining a blog will allow you to give readers to get more acquainted with your brand and your products. It is a great way to let your audience in on new ideas or plans you might have. A blog can be a reason for people to come back to your website. You can interact with your audience in the comments of your blog. Publishing content is rather easy with a content management system like WordPress. Writing a great story, unfortunately, is as hard as it was in the Middle Ages. Writing remains a skill. It requires skills from its performer, it requires some basic understanding of language and spelling, it requires some creativity, it requires some thinking and reflecting. And, writing web texts requires some basic knowledge about the internet, SEO and user experience as well. The pitfall of blogging is that people quickly create a lot of crappy content. And in the end, that is not a very good SEO strategy at all. In order to blog, you need to be able to write a decent text. 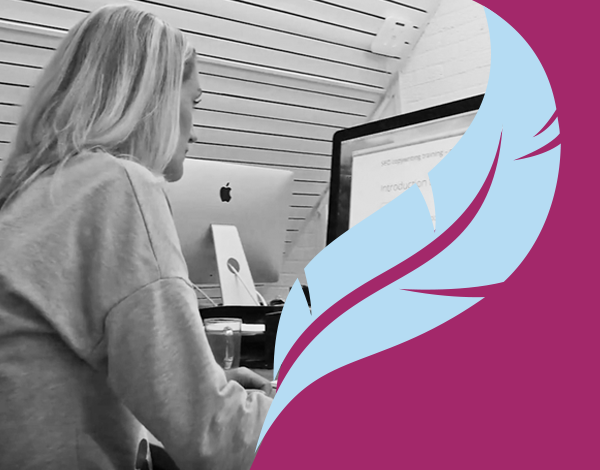 Check out our SEO copywriting course, one of our eBooks, or our SEO copywriting: the Ultimate guide if you need some help. Conclusion: to blog or not to blog? If you have a website, you should blog. At least every now and then. Blogging is great for SEO and it is an important marketing tool. Above that, it can be great fun!